at the Pinckney Community Public Library. Stop by and see what we’re all about! 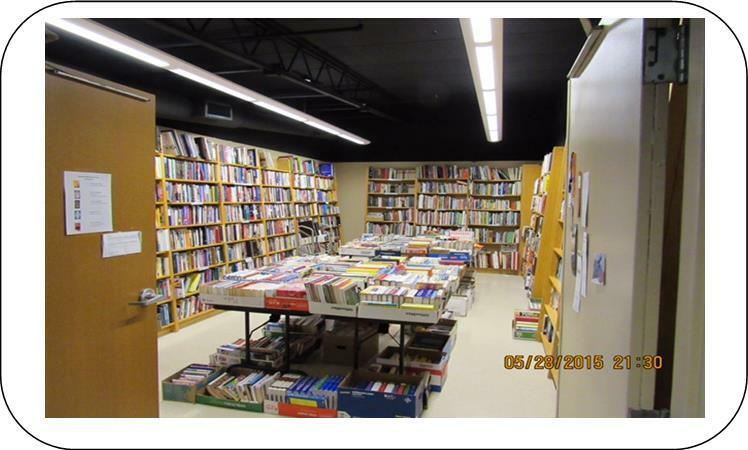 The Friends of the Pinckney Library is a Non-Profit Organization dedicated to serving the Library and the Pinckney Community. Being a Friend allows you to become involved in your library in many ways and to share your ideas and talents! 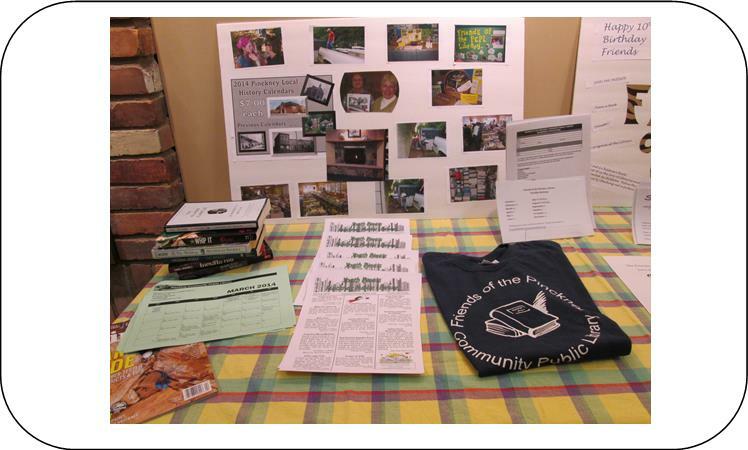 The PCPL Friends Group is a significant partner for many of the library’s programs including the Library After Hours, Youth Summer Reading and other Children’s programs. We’ve purchased books and other materials and started the library’s music collection. The Friends have funded the Wall Street Journal for the library and the database NEWSBANK. 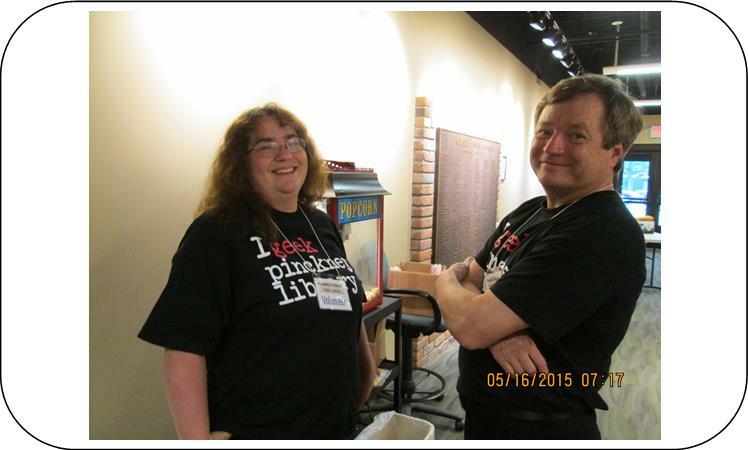 We are members of the Michigan Friends of the Library. The Friends are proud to be the recipient of the Elaine R. Irvin Friends Award, given by the Metro Detroit Book and Author Society in 2013 & 2014. 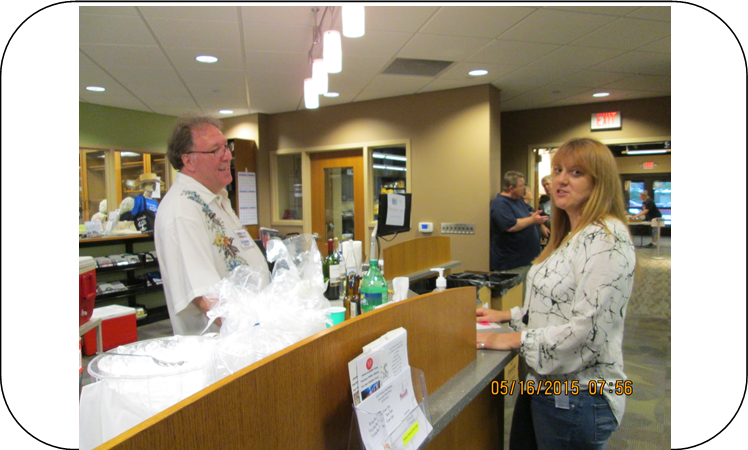 We exist to expand and improve library services and to stimulate community interest in the library. 10. Sets a good example for your children. 9. 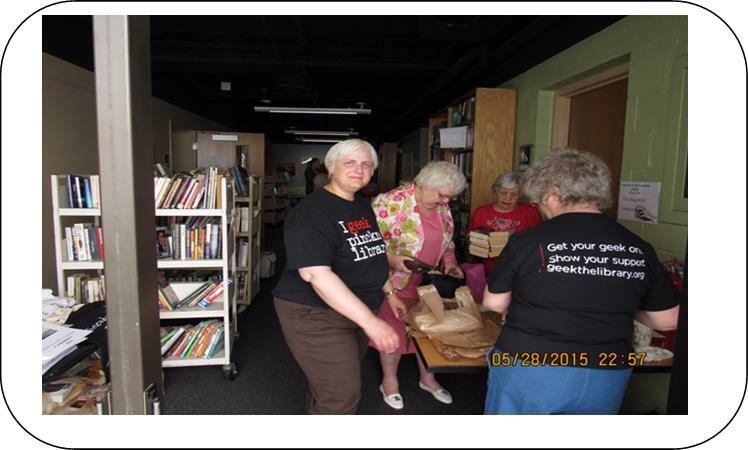 You can help shape the future of YOUR library! 7. You have been to library programs, belong to the Thursday knitting group, bring the children in your life to story time and love the Livingston Reads Program! 6. 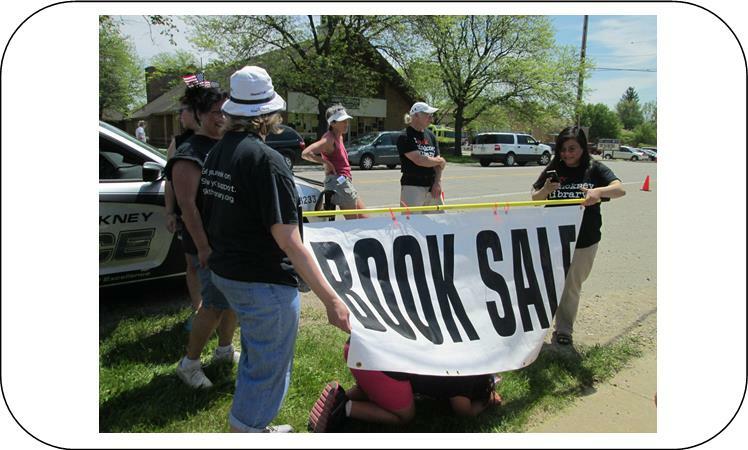 You get early access to book sale materials. 5. FUN, FUN, FUN for the whole family! 4. Meetings are only once a month. The first Thursday of every month at 6:30 in the library’s community room. 3. 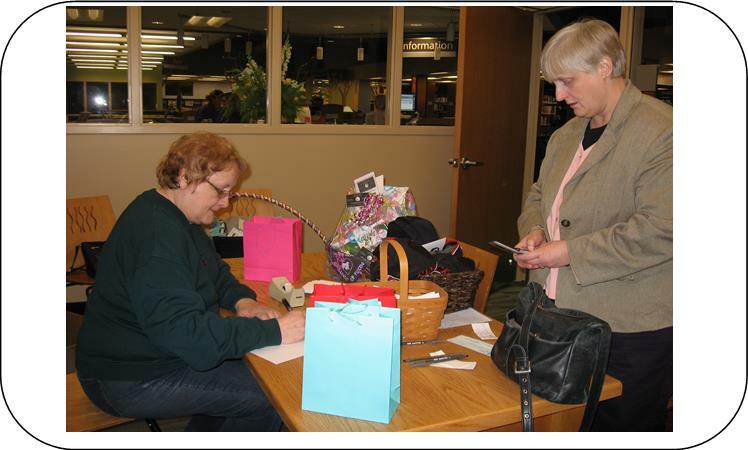 New to the area and want to meet people in your community with the same interests…the library, books, family and more! 2. It’s inexpensive. Single dues are only $10.00 per year. Dues for families are only $20.00 per year. 1. Everyone needs a FRIEND and the Friends need you. We are a small, but dedicated group who want to expand. We need your ideas, opinions and support. There are wonderful services available to you at the library.